BMW cars are yet to officially launch in Nepal. However, there are various individuals who drive BMW cars in the road of Nepal. In some second hand market place you may find used BMW cars as well. One reason, why it isn’t officially here, could be its price. Even the lower end of BMW cars cost as much as high end cars in Nepal. Therefore, the market is very narrow in an already small market. However, scenario is changing as more people are into buying vehicles. This is shown by increasing number of sales of cars every year. Talking about BMW as global brand, it is a German multinational company with Headquarter in Munich, Bavaria. It stands for “Bayerische Motoren Werke“. Originally it used to produce aircraft engines. However lately, it is producing cars and motorcycles. It 2015 itself, it manufactured over 2 million motor vehicles. The company owns other popular brand such as Mini and Rolls Royce. Talking in the context of Nepal, very few own its models. In the past, Kings and few elites may have used BMW cars. However, you would see very few of its cars running in the road of Nepal. 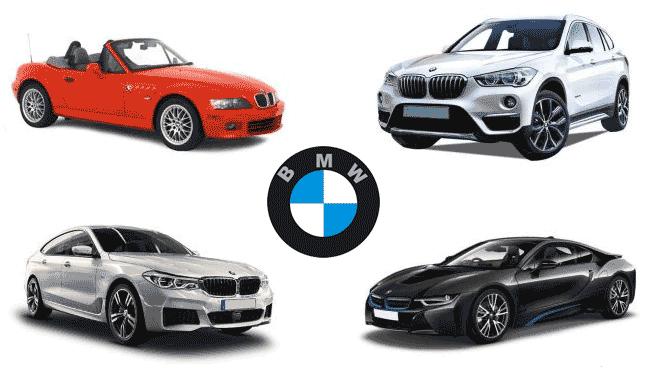 Since, there are no authorized distributors, it will hard for us to give you the exact price figure of BMW cars in Nepal. To make it easy for you, we can give you the price estimation based on its price in India. In fact, it can be a good business opportunity for those who are looking to enter into trading. Whatsoever, you may require good amount of investment upfront to officially distribute established and reputed brand like BMW. You can start with selling entry level series such as BMW 3 series, 5 series. In compact SUV section, which is gaining popularity in Nepal, you can sell BMW X1. This is estimation only and may not truly represent the actual price of BMW cars in Nepal. Please consult custom officers or tax lawyers to get clear picture. Also, you may like to check our other cars’ price list.